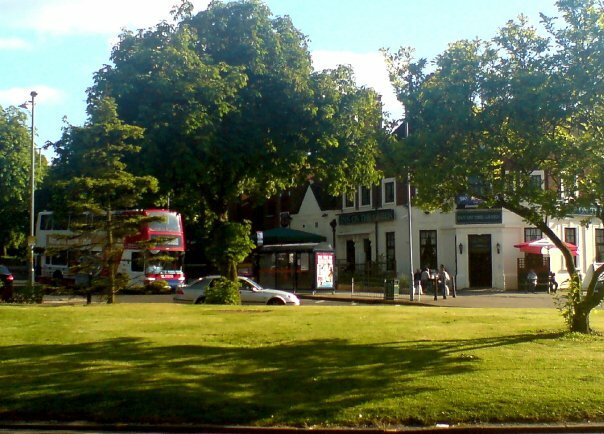 There is a new shopper’s survey taking place in the village, which will give an invaluable insight into how Acocks Green customers feel about the centre and how this compares to the survey that was carried out in 2008. There is one big change to the previous survey. This year the researchers are specifically targeting efforts to actual visitors to the Village and for this reason it has been decided that the survey will not be available electronically. So be sure to make your feelings known about the village – our views could help shape the future of the centre, which will be of particular relevance if the hoped for Business Investment District (BID) goes ahead in the near future. Let us know if you have seen the Market Researchers or spotted the questionnaires around the village. This entry was posted in Events and tagged Acocks Green Village, BID, Business Investment District, market research, shoppers survey, Shopping. Bookmark the permalink.